A vulnerability in different versions of Microsoft‘s widely used browser Internet Explorer can allow hackers to track the movements of your mouse. Microsoft is investigating reports of a mouse-tracking flaw that puts virtual keyboards and keypads at risk to remote monitoring. Spider.io, a UK-based company in the advertising analytics field, alleged that two unnamed companies are improperly using a flaw that allows them to track whether display advertisements, sometimes buried far down in web pages, are actually viewed by users. Almost every US-based user of Internet Explorer will have their mouse cursor tracked via this exploit almost every day they browse the web. 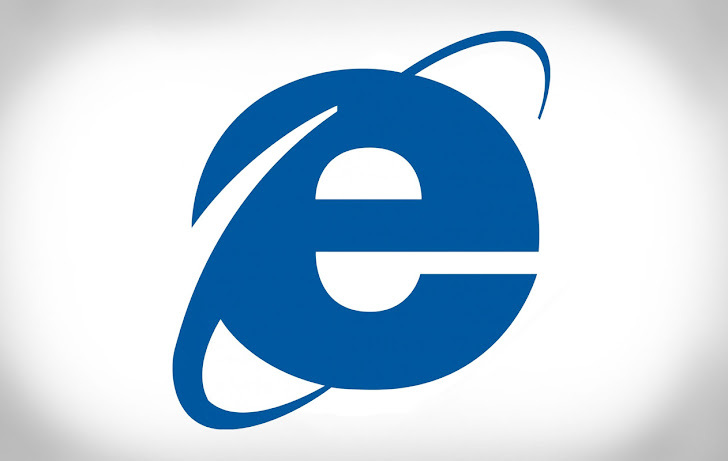 Microsoft has confirmed that every version of Internet Explorer, from version 6 dating back to 2001 up to 10, released this year, is vulnerable. All a hacker needs to do is, buy a ad space on any webpage and wait until a user visits it. If the tab remains open, the hacker has continuous access to user's mouse movements. Cyber Criminals could use the technique for monitoring mouse movements used to log into sensitive websites with virtual keyboards on-screen keyboards similar to those on smartphones, they could work out a credit card number and other personal details. Whereas Microsoft said, They have also stated that there are no immediate plans to patch this vulnerability in existing versions of the browser. What More with Microsoft this weekend ? Yesterday two Security researchers from 'The Hacker News' disclose serious vulnerability in Hotmail and Outlook that can allow an attacker to Hijack user accounts.